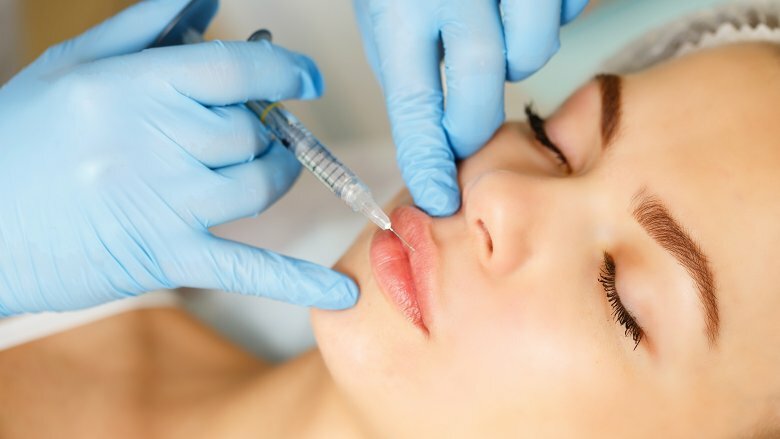 Since the rise in the number of people getting lip injections in Glasgow, there has been a lot of debate over what age it is acceptable for people to get lip injections at. There is some disagreement within the cosmetic community. 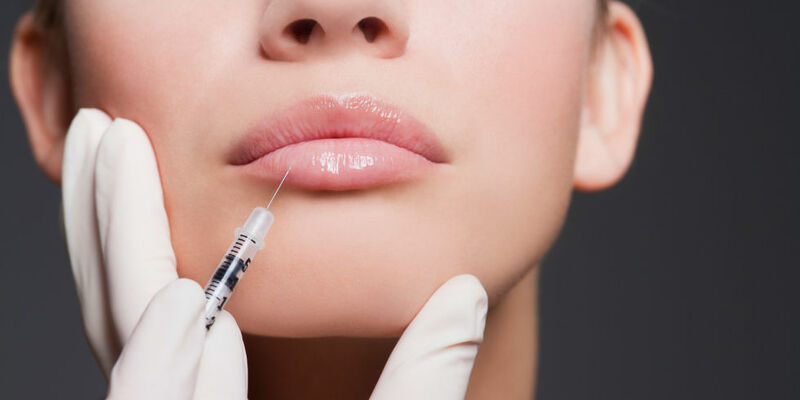 On one hand, you have clinics with a strong no-under-18’s policy and on the other, you have clinics that will happily administer lip injections to people as young as 15 – with no ID required. This article will explore why it is unethical to administer lip injections to someone who is under 18-years-old and why it should be made illegal to do so. There is currently no law in the UK that prevents clinics from giving under 18s lip injections. Although there are many clinics that will refuse to perform treatment on people under 18s, there is still a number who don’t care, as long as they’re getting money in the door. Your formative years are extremely important for your development and your self-esteem plays a huge part in this. If you had access to cosmetic treatment as a 17-year-old, chances are you would have made a lot of changes. Very few people are happy with their bodies and how they look during this time. Allowing under 18s to get lip injections in Glasgow may increase risk of body dysmorphia. 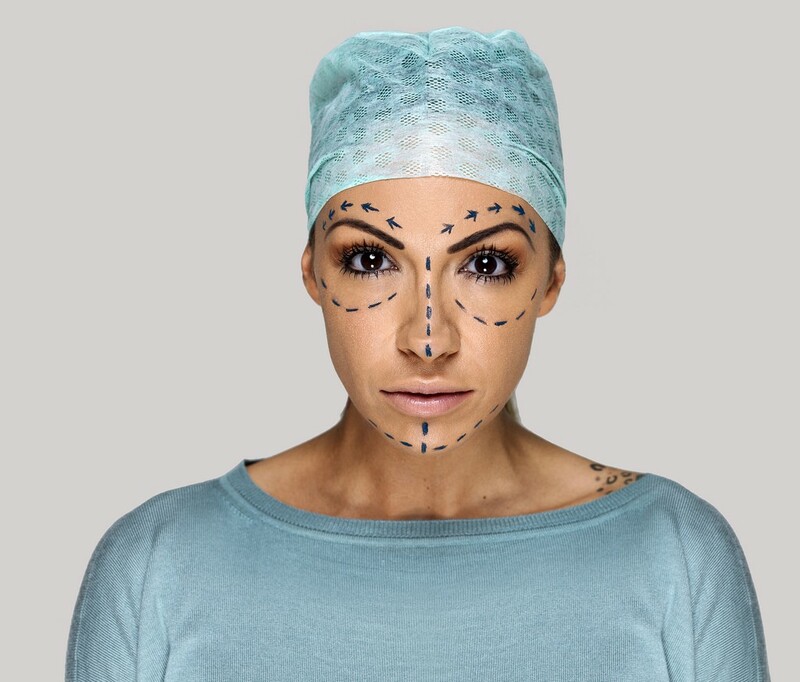 Cosmetic treatment addiction is becoming a major concern amongst many plastic surgeons. It is a very serious and sometimes life-threatening disease, as people alter their bodies to such extremes and undergo so many treatments and surgery that it becomes dangerous. Giving under 18’s lip injections in Glasgow may be a gateway to this illness. In this argument, many people compare lip injections to tattoos and rightly so. If someone under the age of 18 – by law – is not allowed to alter their body with a tattoo, then they should not be allowed to alter it with cosmetic treatment, such as lip injections in Glasgow. 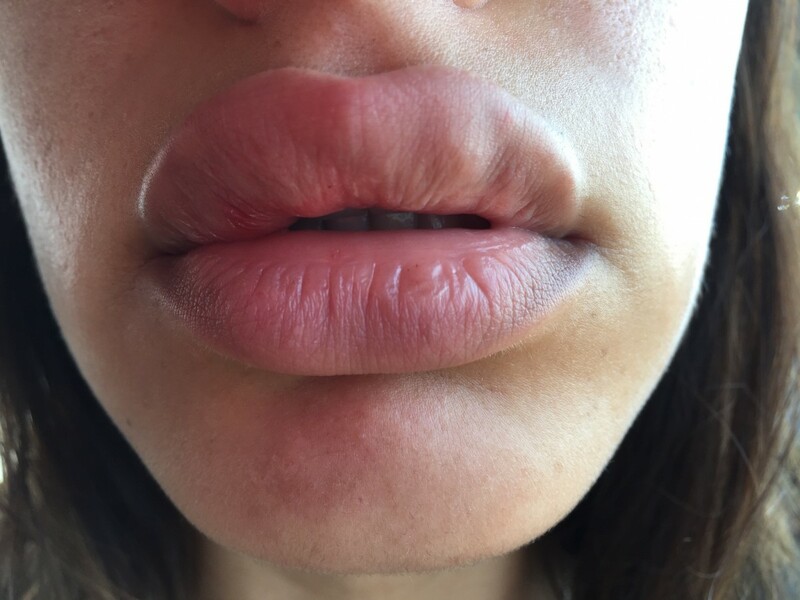 Due to lip injections not being popular within the general public up until a few years ago, there is still very little knowledge of the effects that these injections could have on someone who is still developing. Plastic surgeons are concerned that getting lip injections at a young age can cause lasting damage to the natural lip line. There is also a risk of ‘over-correction’ which is where too much filler is injected into the lips, leaving them looking unnatural. 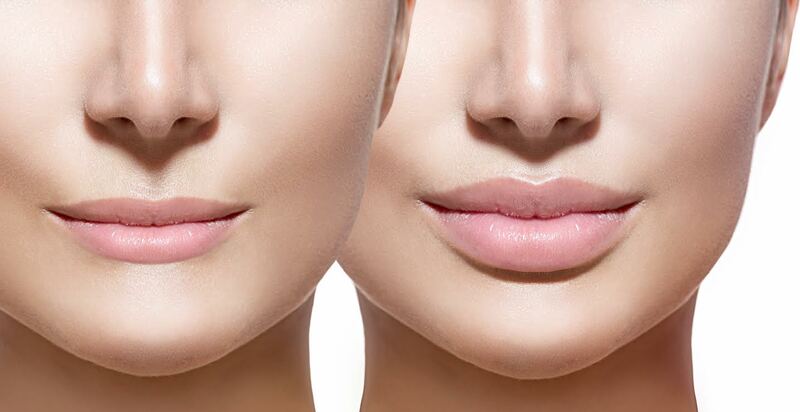 The truth is, that due to lip injections only becoming increasingly popular with the general public in the last couple of years, we have no idea what kind of effects that getting lip fillers whilst still developing can have on a person.